The Three Forks Flyin was a blast this year and sadly it’s already over. With roughly 50 GA, Antique and Warbirds in attendance, the flyin was a huge success as people came from all over to enjoy this yearly event. I spent Friday evening and Saturday at the Flyin and in those short hours managed to shoot roughly 6K images. Not bad for less then a day. 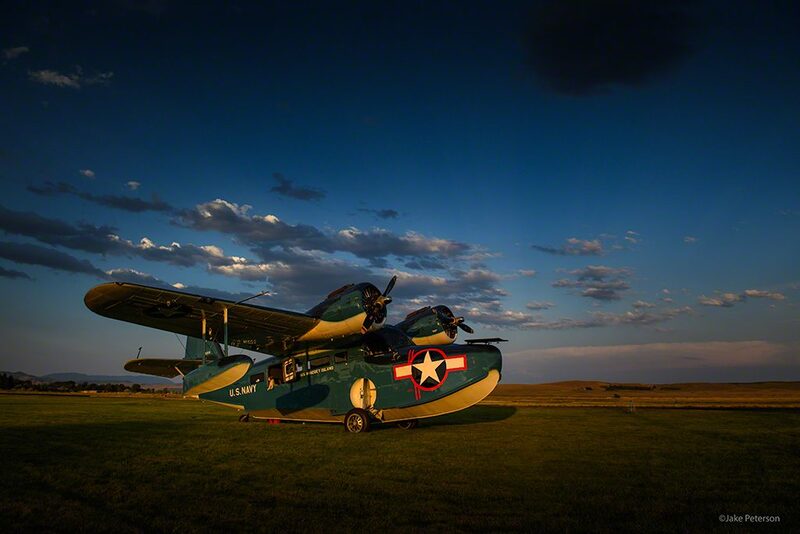 Addison Pemberton and his Grumman Goose were certainly a big hit at this years event having flown over from Felts Field, Spokane, WA. Addison being himself opened up all the panels on the plane and happily stood under the wing talking about everything that made this plane so unique. There are more great stories to come and more images but I wanted to get something up as I’m still going through images.